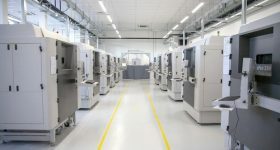 In the additive manufacturing industry, publication of the Wohlers Report is long-standing fixture marked on the calendars of manufacturers, commentators and analysts alike. 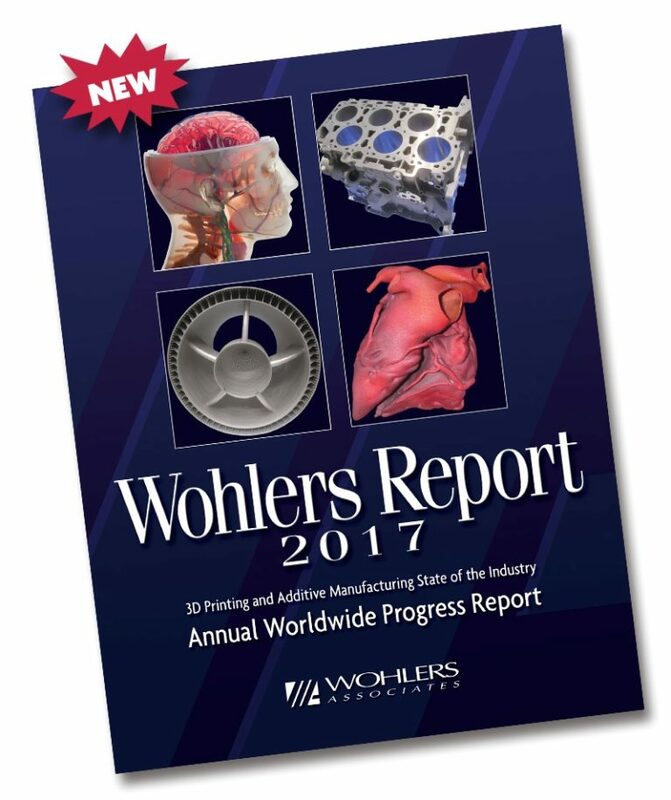 3D Printing Industry asked Terry Wohlers, principal author and president of Wohlers Associates, about some of the dominant trends and surprises while preparing the Wohlers Report 2017. In this article Terry Wohlers also gives more information about the underlying reasons behind the headline trends. 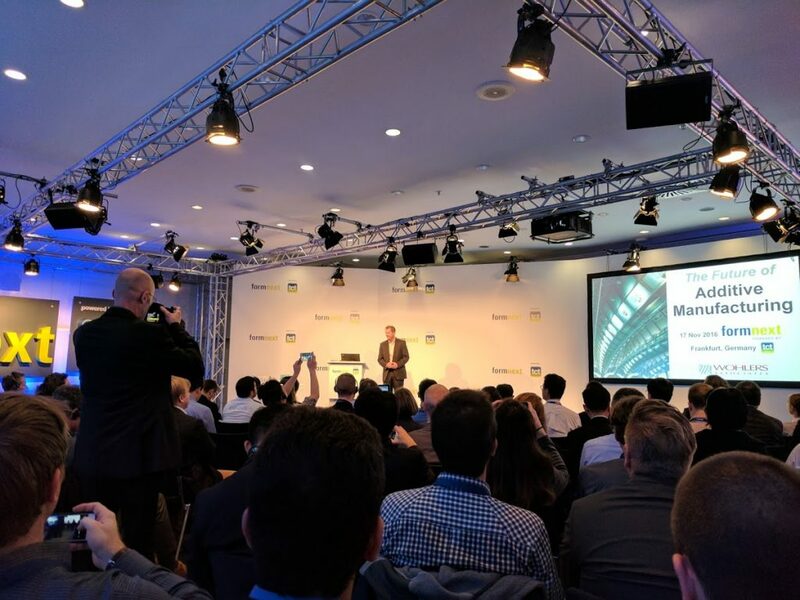 Terry Wohlers speaking at Formnext 2016. Photo by Michael Petch. To produce the report, Wohlers Associates worked with a report development team of 76 individuals and organizations in 31 countries. Ian Campbell, Olaf Diegel, and Joseph Kowen, associate consultants and principal authors, were a vital part of the team who produced the report. “It would not have been possible to produce it without them,” said Terry Wohlers. The single biggest contributing factor to declined industry-wide growth was weak performance by the two largest companies in the business. They represented $1.31 billion (21.7%) of the $6.063 billion AM industry in 2016. (L-R) Tyler Benster, Asimov Ventures. 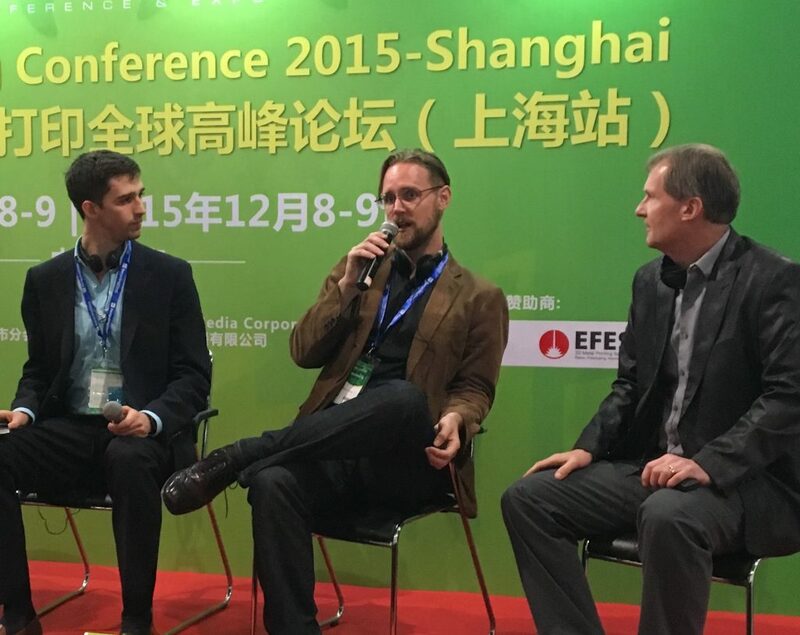 Michael Petch, 3D Printing Industry & Terry Wohlers of Wohlers Associates speaking at the 2015 edition on Inside 3D Printing in Shanghai. Photo by Brian Federal. 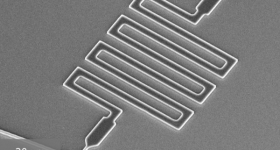 Wohlers also notes that, “This wave of development and commercialization is putting pressure on the established producers of AM systems.” This is clearly evident in our regular conversations with those across the 3D printing industry, furthermore there has been a perceptible shift in the tone of marketing communications during the first quarter of 2017. We asked Wohlers whether there were any surprises for him or the team during preparation of this years report. One particular surprise was, “the growing number of American manufacturers of industrial AM systems. 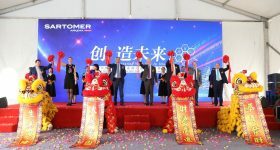 They grew from five in March 2013 to 20 in March 2017,” said Wohlers. 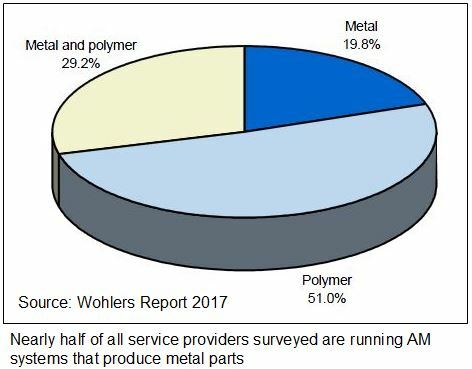 It’s more than likely that those in the metal powders market have read past editions of the Wohlers Report and are acting on this information. 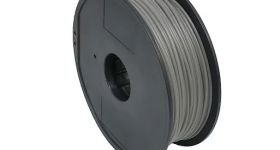 As 3D Printing Industry has noted, several challengers to the primary metal powder for AM supplier are preparing to enter the market in earnest. 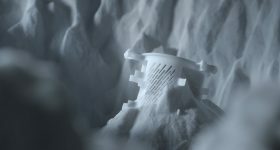 These providers of metal powder for additive manufacturing include Arconic, Pyrogenesis and Metalysis. 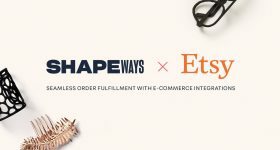 Each company is at a different stage of development and later entrants may find it difficult to establish a foothold in market. Particularly because metal AM manufacturers, at least those who have the capacity to do so, often prefer to restrict a machine to a single type of metal powder. For more information, and to order the Wohlers Report 2017 use this link. To stay up to date with all the latest 3D Printing Industry news, click this link to receive our free newsletter and follow our active social media accounts. 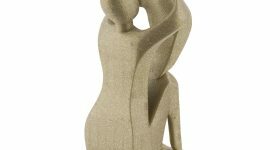 Also, our readers have nominated the additive manufacturing enterprises and technologies they consider the more important. 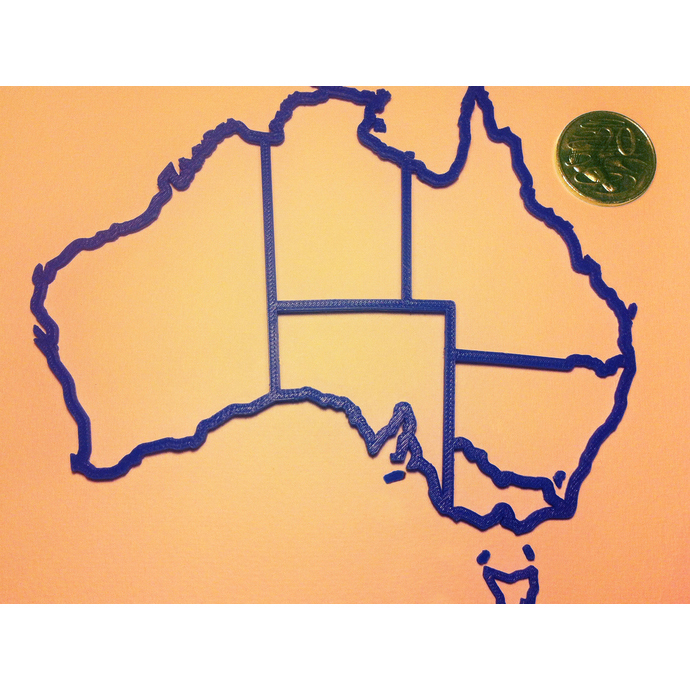 You can vote now in the 3D Printing Industry Awards, or let us who else should receive an award here.